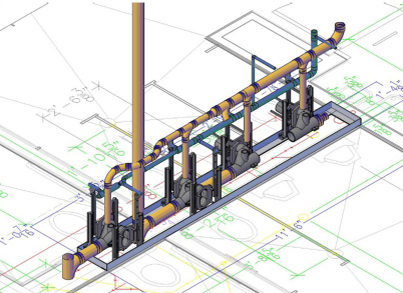 Engineering/Design Assistance | Perryman Mechanical Inc.
PMI is dedicated to efficiency and optimizing our effectiveness, we use a combination of computerized estimating and design programs, thus assuring you fast accurate proposals and drawings. Our Value Engineering assists our clients in reducing their costs through review and recommendations made on proposed material, design, and installation techniques. 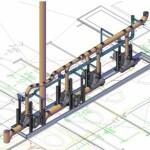 We use industry leading computer software including; AutoCAD MEP, and Construction Estimating Software. We are here to serve you with a successfully completed on-time project. © 2019 Perryman Mechanical, Inc.